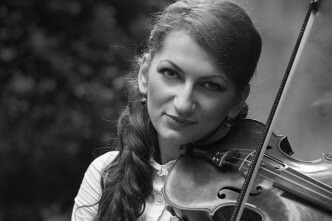 Violin tuition with Oxana Dodon. 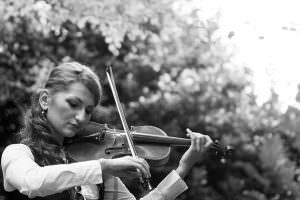 Violin Tuition with Oxana in Southampton. 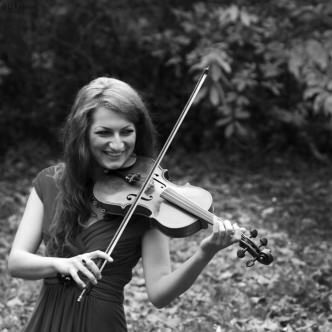 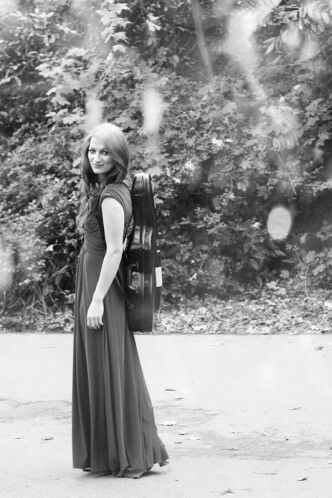 Violin Tuition in Chichester with Oxana.